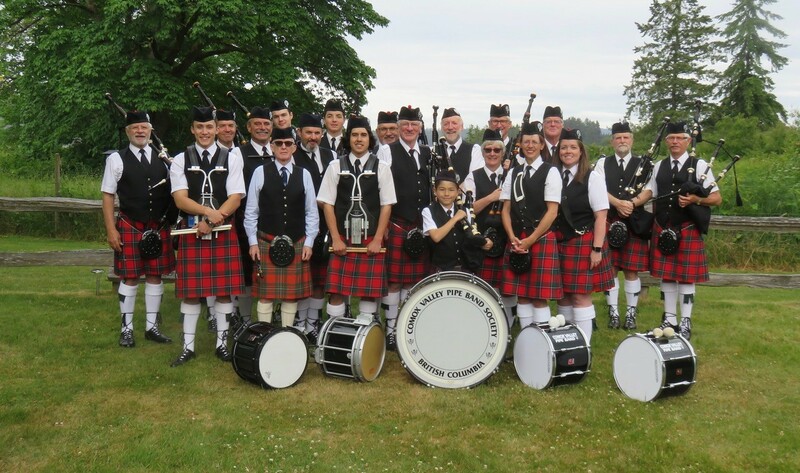 The Comox Valley Pipe Band is a community based organization dedicated to the preservation and enhancement of Scottish culture in the Comox Valley. 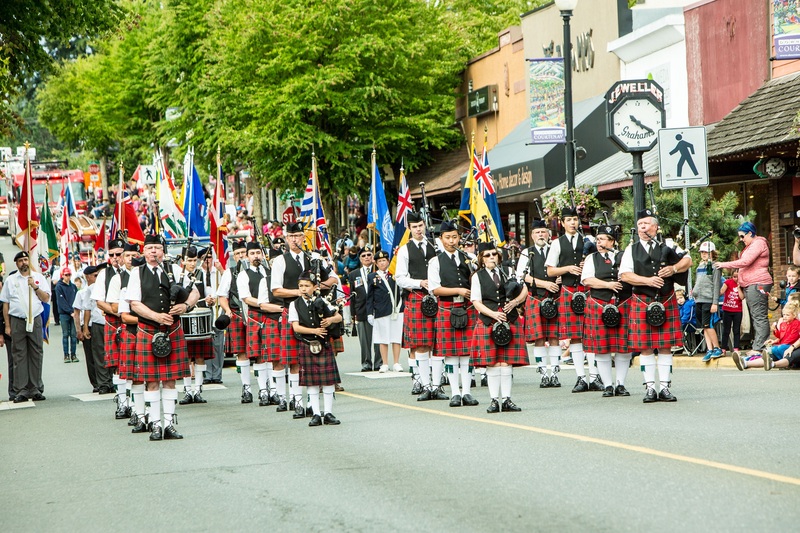 Established as a registered non-profit society in 1985, the band regularly participates in a wide variety of parades, community events and Highland gatherings as well as providing individual piping and drumming services for special events. The Band is particularly proud of the large number of young students which have been introduced to piping and pipe band drumming through its' training programmes. Many of the current band personnel were trained from within the band organization. Beginning March 6: All band practices Monday AND Wednesday will be in the Library, except where this bulletin board has an exception. The Comox Valley Pipe Band, along with many generous supporters had a great time at our annual Robbie Burns Dinner. Highland dancers, a featured singer, and of course many tunes by the band. Thanks to Alison Fraser for submitting photos. Open this post and Click Here to view the photo gallery. Held at RCL Comox Branch 160 on January 26. Opens at 6:15, with Dinner at 7:00. Tickets are $40. Call Anna at 250-465-8260. 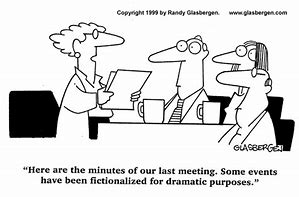 Annual meeting will be held November 14 at 7:00 in Isfeld school room 205. All members should attend. Practice to follow if time allows. Great friends to play music with, fantastic location, friendly atmosphere, and a few pints all to help celebrate Fanny Bay Inn’s 80th anniversary. Great band turnout for the Cumberland Victoria Day parade. Play down Dunsmuir Ave followed by a massed band (5 bands attended) then slowly making our way back up the street entertaining in each ‘watering hole’ found along the way. Well done.